The SCDA is excited to host a Car Control Clinic event at Lime Rock Park on April 24th! The SCDA Car Control Clinic will include a Chalk Talk, covering vehicle dynamics, oversteer, understeer, threshold braking, and most importantly, fine tuning your Car Control! 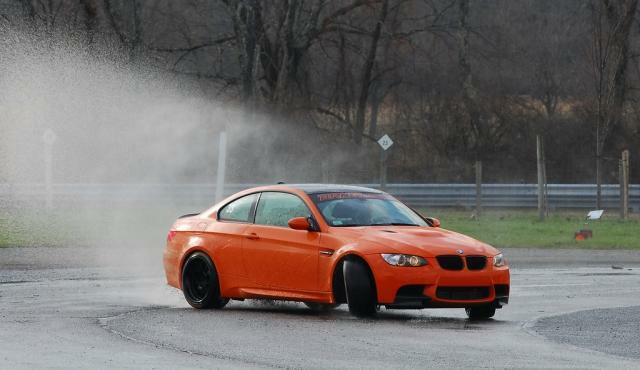 The event will then quickly transition to both the Skid Pad, as well as Hot Laps on the Lime Rock Park Autocross track.